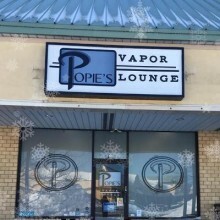 At Popies Vapor Lounge we strive to help people break the tobacco habit with the use of vapor. 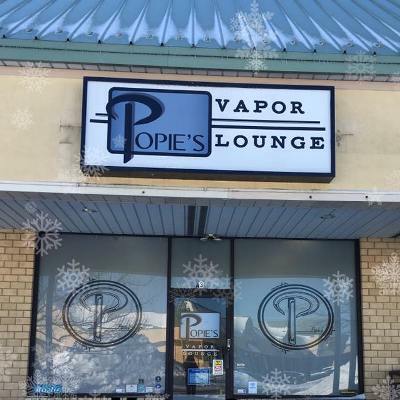 We’re experienced vaping enthusiasts and are knowledgeable about all of the e-cigarette and vaping products we carry. Let us help you discover a safer alternative! Street Address: 230 North Maple Ave.